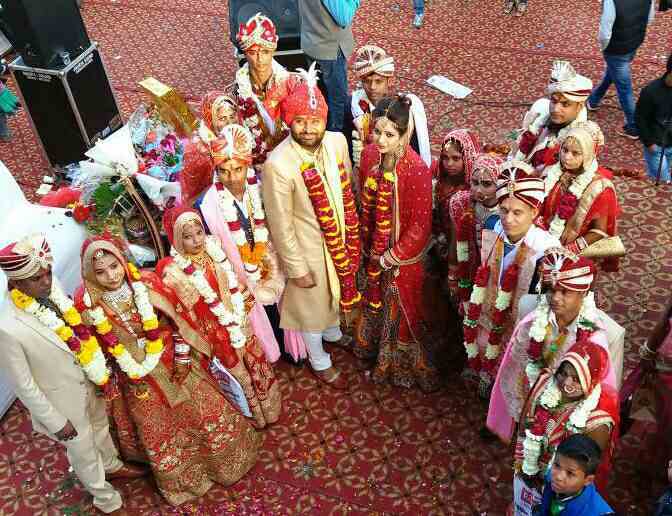 Aam Aadmi Party (AAP) MLA from Karol Bagh, Vishesh Ravi got married with 7 other couples in Mass Wedding. Its probably the first time in Delhi when MLA decided to get married along with common man. Its a milestone development for Aam Aadmi Party too, who decided to come into politics for common man. In many instances, we have seen how ministers decided to get poor couples married in Mass Weddings. 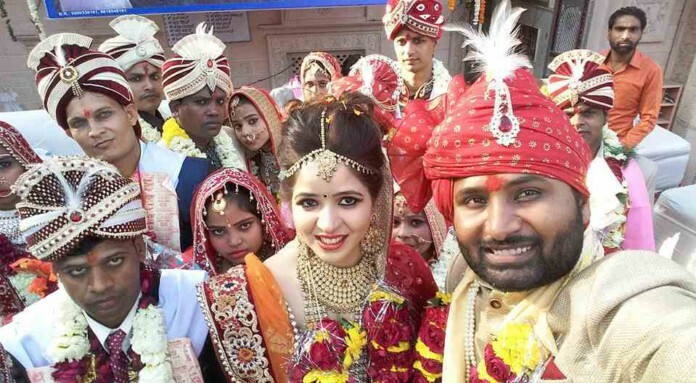 The marriage of Vishesh Ravi was quite different as chose himself to get married. In his part, Vishesh quoted “Happy moment. Got married today with seven other couples in Samohik Vihah. Thanks to everyone for giving to much love & blessings.” Vishesh is well known in the luxurious area of Karol Bagh to get poor couples married. This time he himself decided to got engaged. No special treatment was given for the MLA during proceedings. The basic concept of Swaraj according to party chief Arvind Kejriwal, follows the conduct of living into the life of common man. 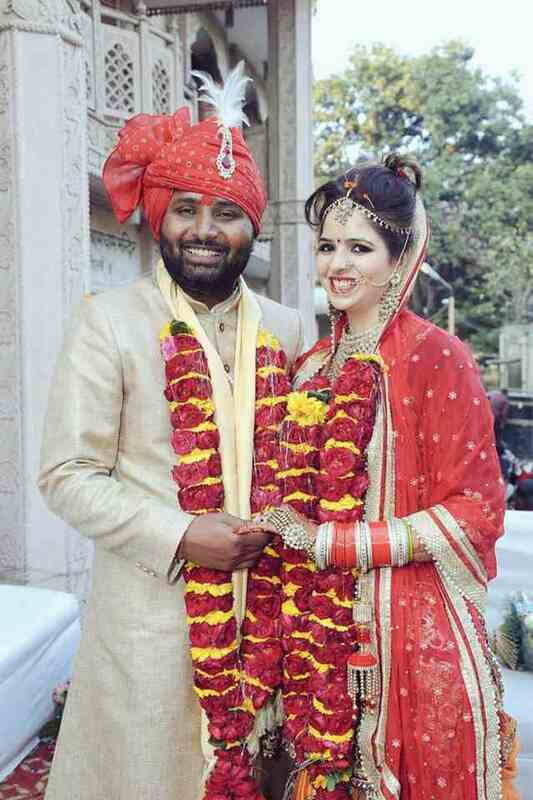 So far, Vishesh is the first leader from entire Aam Aadmi Party to get married in this way. The total expenditure for the proceedings were around 10 lakh rupees according to the sources. We don’t have any exact figure about expenses.